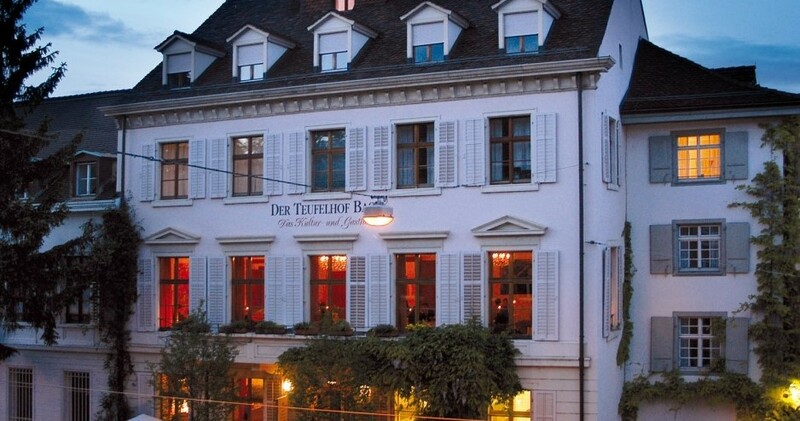 We are delighted to invite you to the Basel Chapter’s third gourmet dinner party. Join us for a truly exceptional dining experience in good company. The price includes a 4 course meal and one beverage plus an Apéro. It does not include wine. Last day to book is October 26, 2016. The event is limited to 12 participants. Indicate a preference for Vegetarian cuisine. Please note: There is a no cancellation policy once booked.